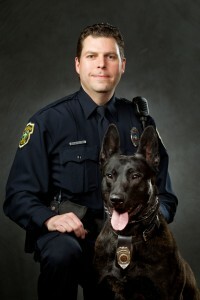 K-9 handlers and their canine partners are used to track suspects from crime scenes, to detect narcotics during searches, and to conduct preventive patrols in high crime areas. 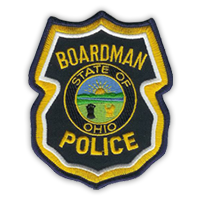 All Boardman K-9’s are certified by the State of Ohio Peace Officer Training Commission and the North American Working Dog Association. 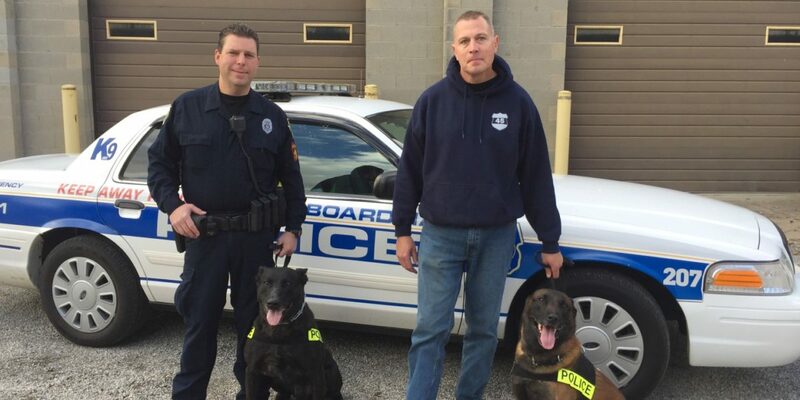 Collectively the Boardman K-9 units have made numerous felony arrests, recovered numerous quantities and types of illegal narcotics, as well as assisted law enforcement agencies throughout Mahoning and Trumbull Counties. The K-9 units also take part in demonstrations for school and civic organizations. 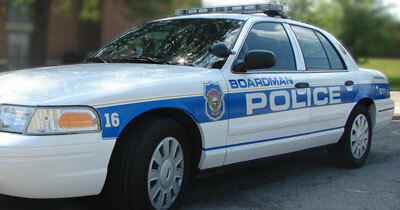 The Boardman Police Department K-9 Unit is in place to help the officers on patrol and to help our residents. Please keep your pets inside. Our K-9’s track human scent and ground disturbance. The officers would like to minimize other distractions in the area. Please do not come outside when a K-9 team arrives; rather, wait for the officer to come to your door and greet you. Please do not go outside to check on the suspicious noise, or to see where the suspicious person has gone. Doing so may contaminate the suspect’s trail. Please do not turn on outside lights. Our K-9 teams are used to working in the dark. If you have called the police, stay on the phone with the dispatcher and continue to give information that you may have to him or her. The dispatcher will tell you when the knock on the door is the officer making contact with you. If it is not the officer, you have a direct link to the dispatcher. Try to give the dispatcher the last location where you saw the suspicious person, a description of him and any other pertinent information you may have. 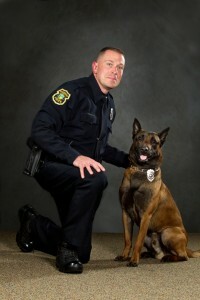 In May 2005, the Boardman K-9 Unit was awarded the “Distinguished Service Award” by the Mahoning Valley Chiefs of Police Association.